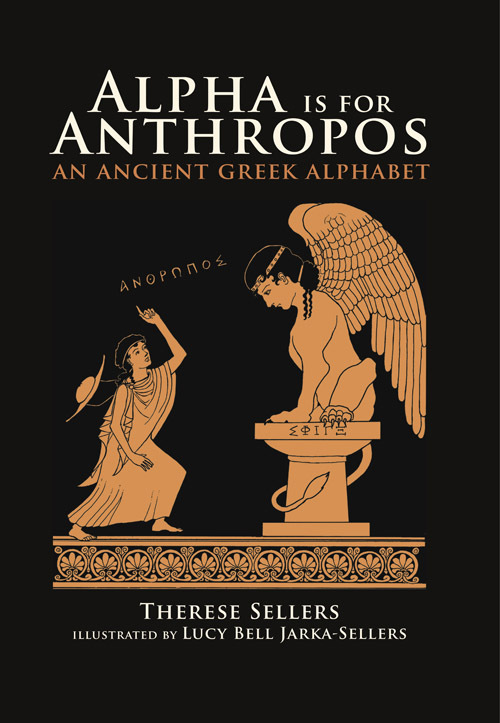 Alpha is for Anthropos is an exquisitely illustrated alphabet book for Ancient Greek. Playful Greek verses and drawings in the style of red-figure vase paintings are sure to delight readers of all ages. Other editions available: Coloring Book and Teacher's Guide. A cleverly illustrated "opposite book" teaching younger students various Latin nouns, verbs, and adjectives along with their antonyms. A fun and exciting way for young students to explore the world and language of ancient Greece. Illustrated stories, online activities, and audio recordings accompany each chapter. Student text, student workbook, and teachers' guide available. The collection of short stories, comics, and poems, features the best student entries in SCRIBO, an international Latin composition contest! Designed for use in the classroom. Floreat lingua Latina! 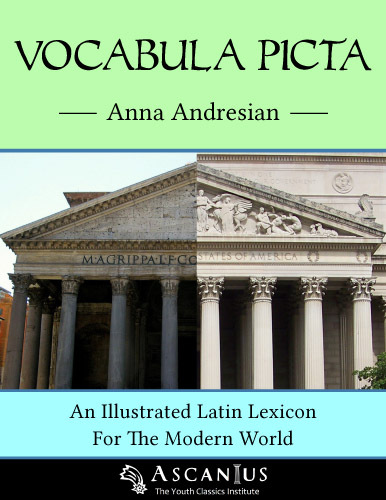 This Latin picture dictionary is the perfect resource for using Latin in the modern world. Arranged thematically, the vocabulary is easily accessible to students during written and spoken exercises.